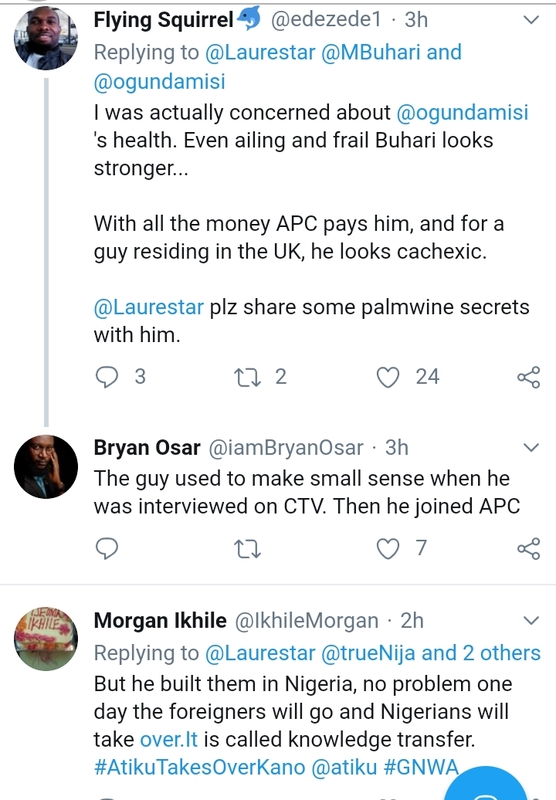 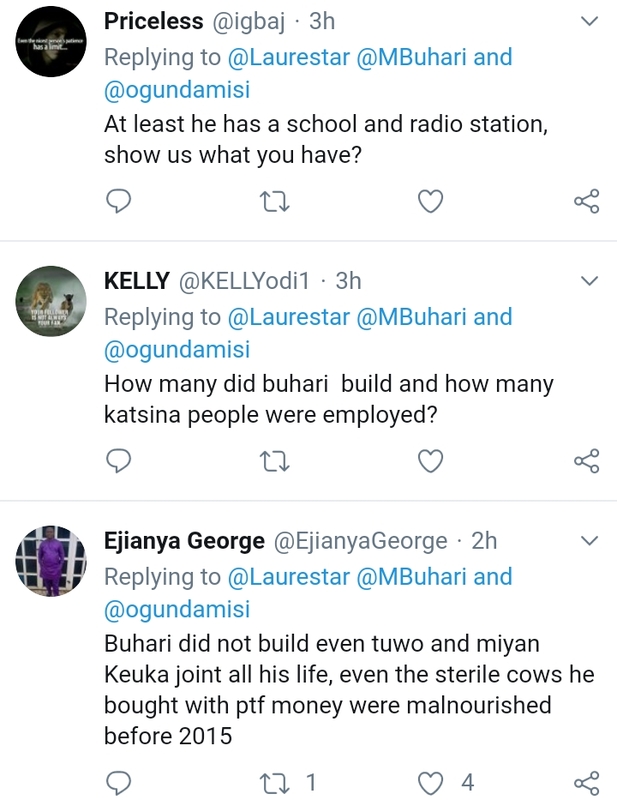 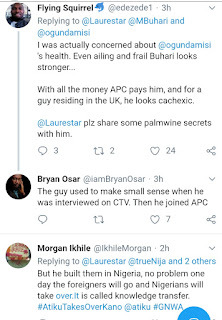 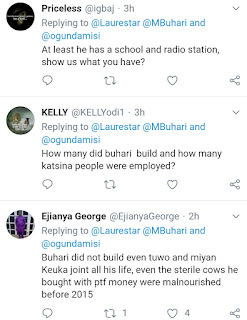 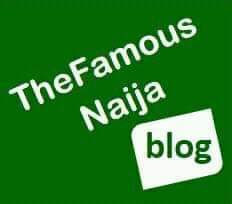 President Buhari's aide, Lauretta Onochie shared the video online. 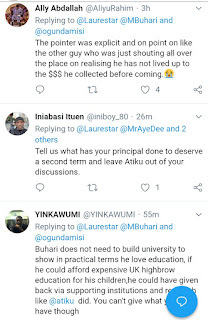 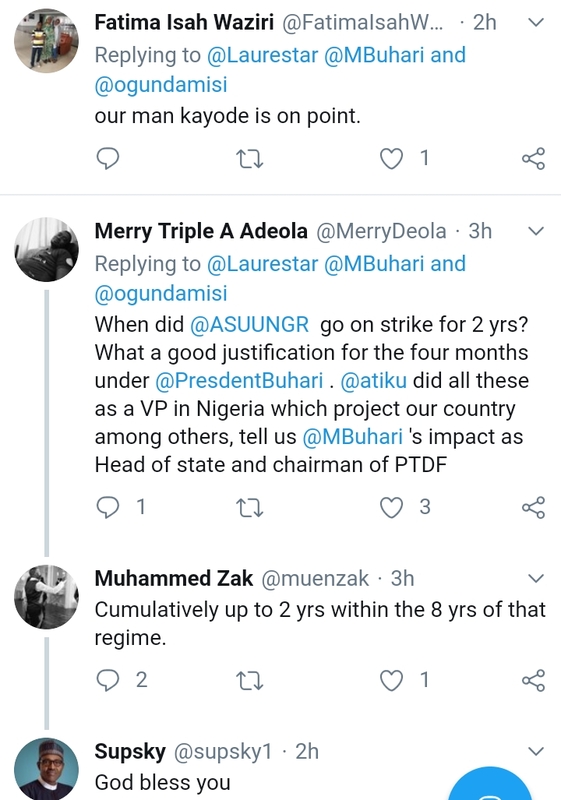 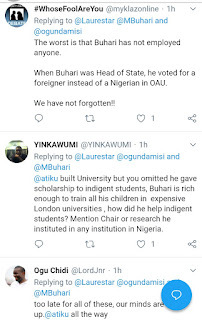 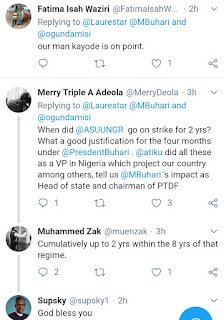 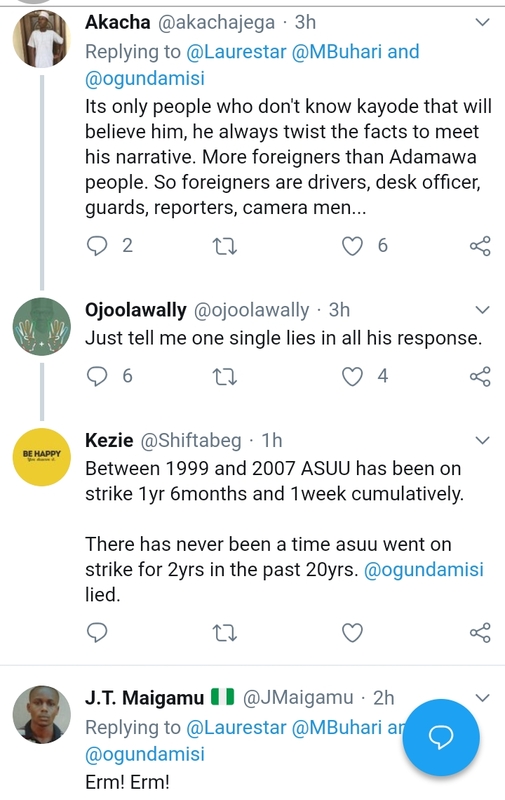 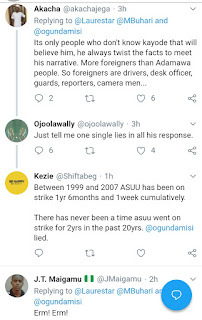 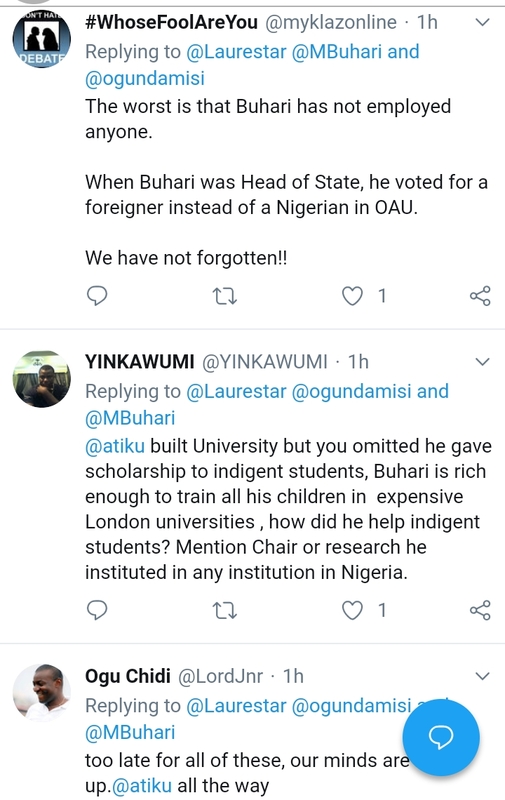 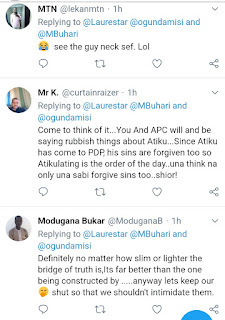 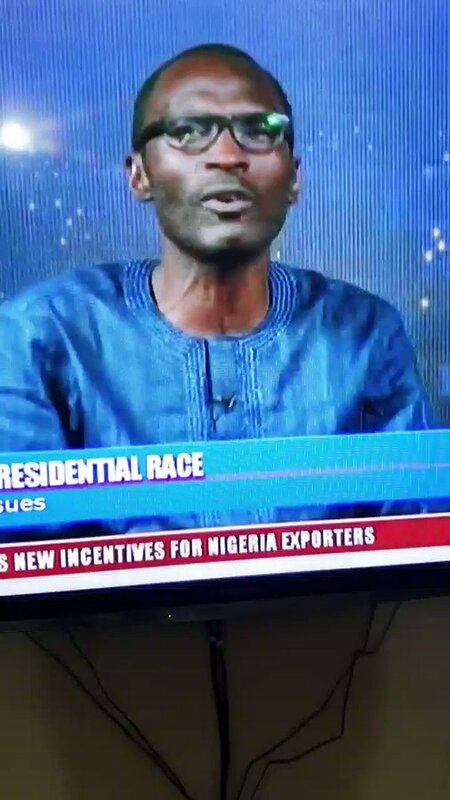 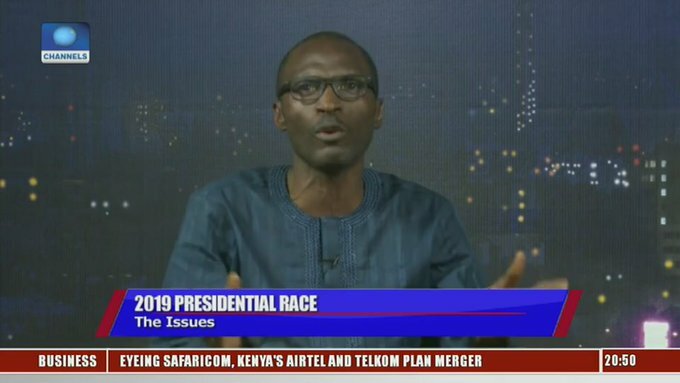 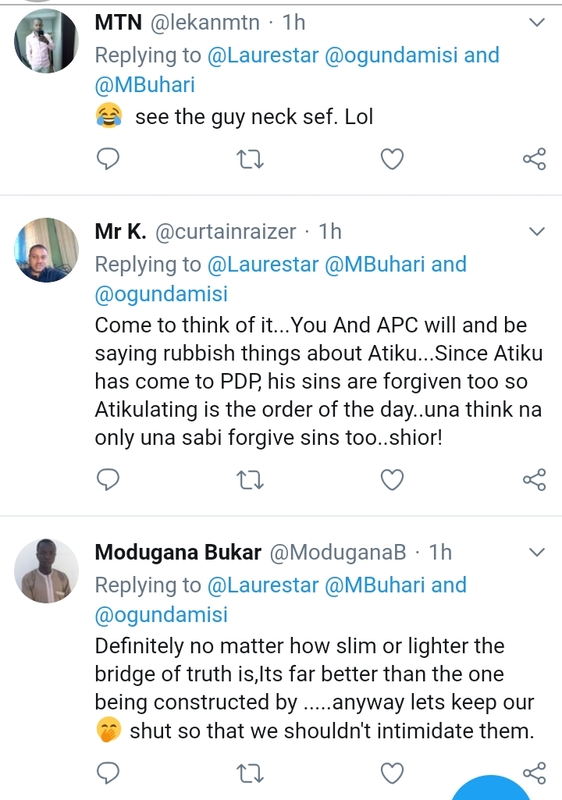 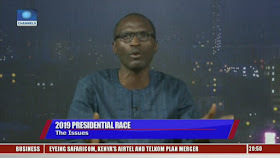 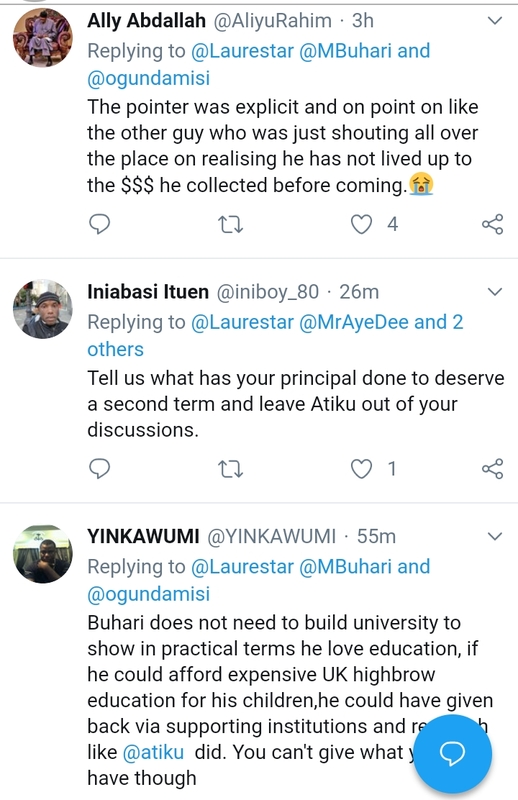 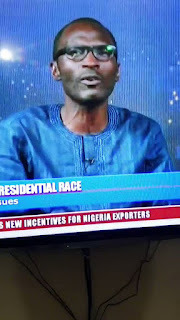 "When Atiku was VP, ASUU, was on strike for 2 years, in that period, Atiku built a university and employed more foreigners to run it. 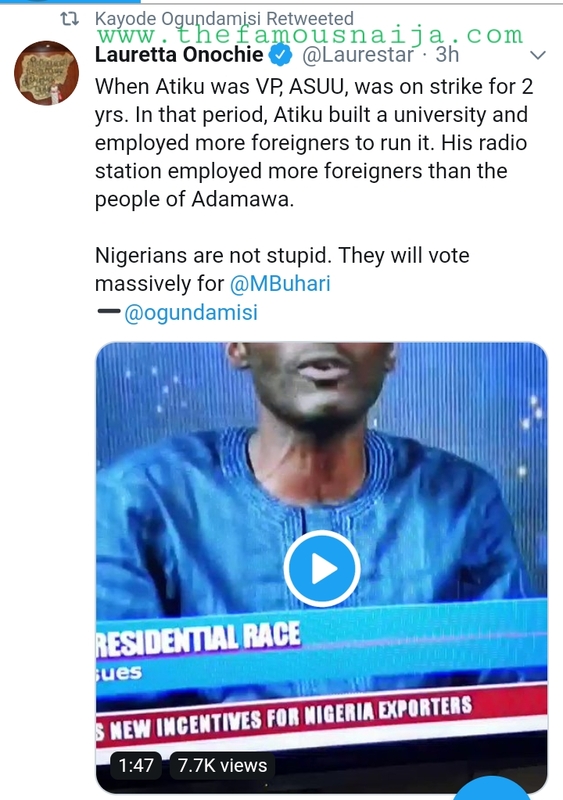 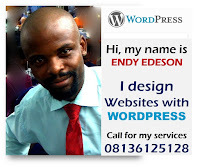 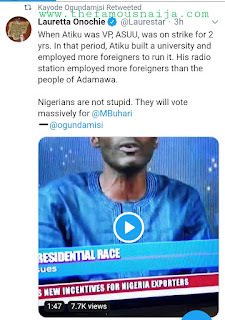 His radio station employed more foreigners than the people of Adamawa.